Are you bored of decorating your Christmas tree every year in the same way? 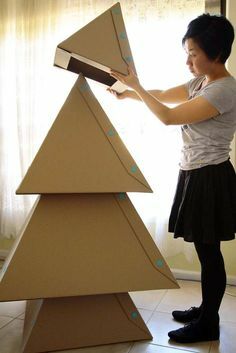 Forget the usual green tree with Christmas balls and ornaments and be more creative with these ideas I discovered on Pinterest. This is the tree I want for me! Can you believe I don’t have an umbrella? Are you going to be more innovative this year?